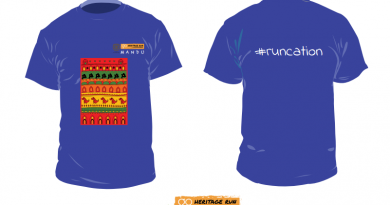 We’ve received a lot of questions asked about the GHR Mandu run routes, elevation details and sites of significance at Go Heritage Run – Mandu and this post has the answers! 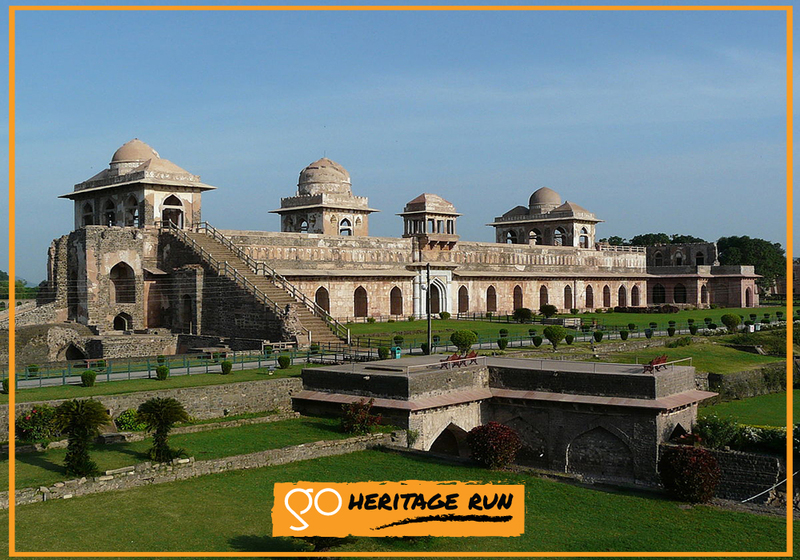 The 5KM run route begins at Madhya Pradesh Tourism Malwa Retreat hotel, heads south and passes Hoshang Shah’s Tomb, Darya Khan’s Tomb, before turning around at Sagar Lake. Runners can stop here for photos before heading back to the Start point. 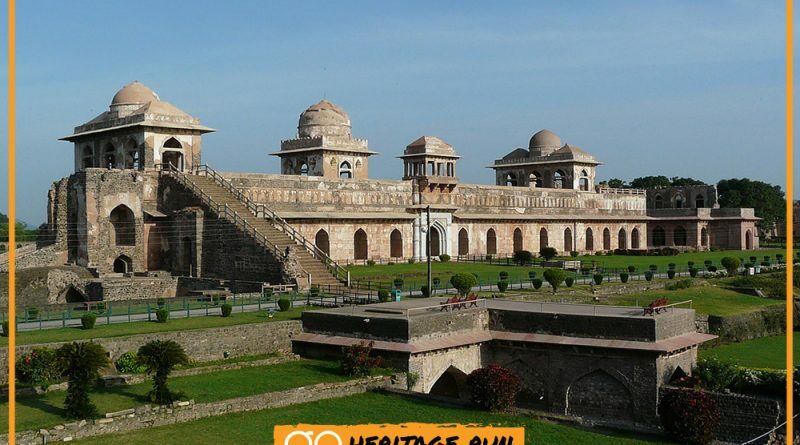 The 10KM run route begins at Madhya Pradesh Tourism Malwa Retreat hotel, heads south and passes Hoshang Shah’s Tomb, Darya Khan’s Tomb, before heading upto Baz Bahadur’s Palace and Rani Rupmati Pavilion. Expect a bit of elevation changes on the final stretch before turning around and heading back to the start point. The 21KM run route is nearly identical to the 10km run route. It begins at Madhya Pradesh Tourism Malwa Retreat hotel, heads south and passes Hoshang Shah’s Tomb, Darya Khan’s Tomb, before heading upto Baz Bahadur’s Palace and Rani Rupmati Pavilion. Expect a bit of elevation changes on the final stretch before turning around and heading back to the start point. Repeat this loop again to complete 21km.